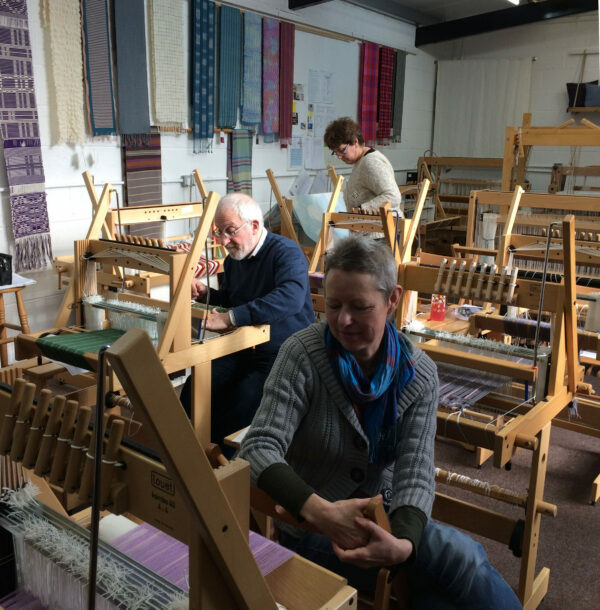 Our beginners’ courses are designed to give you practical, hands-on experience of hand loom weaving, including all the stages of setting up a loom. 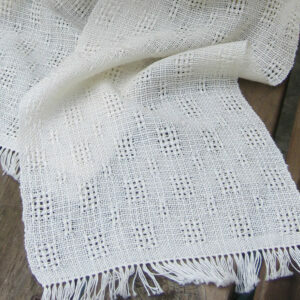 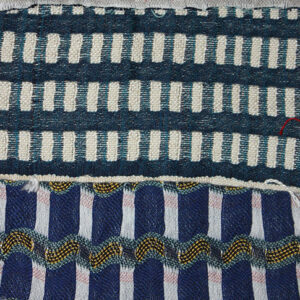 At the end of the course you will have woven a small sample and a scarf out of a beautiful wool and silk yarn. We cover a range of techniques and you will have the chance to talk to a number of weavers about their particular specialisms.